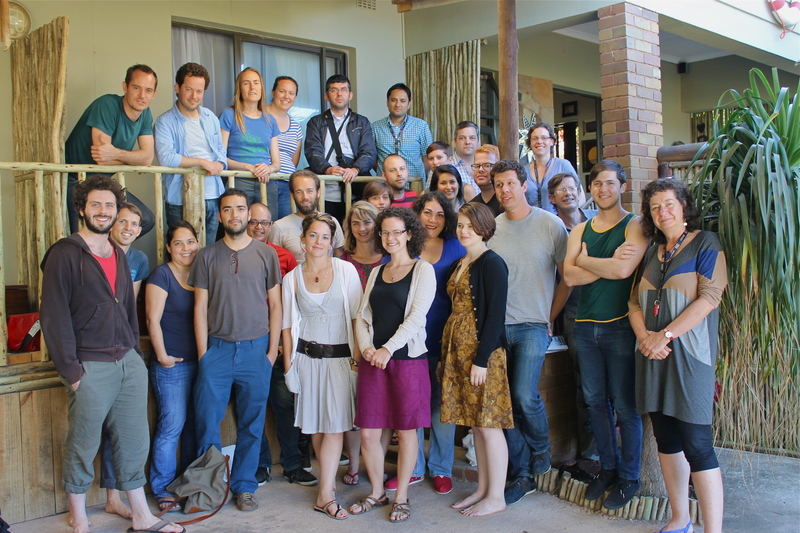 After having co-organized Antipode’s 4th Institute for the Geographies of Justice (IGJ) held in Durban, South Africa between May 27th and June 1 it was a shame to not have been able to make the trip if only to be in this picture with all these beautiful people. Having created the Antipode Foundation, the Foundation’s Trustees must meet annually to assess a host of financial and staff issues related to the function of the journal and an array of other activities we’ve brought together under the Foundation. I got to organize the 2013 meeting so we met on my turf in Athens. In addition to assessing how some of the funding initiates went last year, we renewed the call for the 2014 Scholar-Activist Project Awards and the 2014 International Workshop Awards. Additionally, we had the pleasure of affirming unanimous support for the two new members of the Editorial Collective who will replace Wendy Larner and I in August. Nik Theodore (as Managing Editor) and Jenny Pickerill will join remaining Collective members Vinay Gidwani (University of Minnesota), Sharad Chari (University of the Witwatersrand), Katherine McKittrick (Queen’s University) and Andy Kent. Here is the latest editorial essay we within the Antipode Editorial Collective (including Sharad Chari, Paul Chatterton, Vinay Gidwani, Andy Kent, Wendy Larner, and I in this instance) wrote entitled “What Does it Mean to Win? On Keeping Antipode’s Radical Spirit Alive“. Not an easy question to ask given the history of the journal and the discipline.